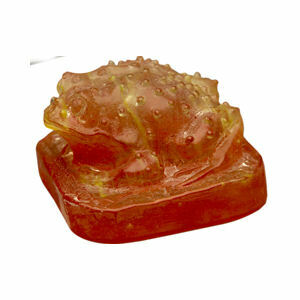 These kits include everything you need to make your own small sculpture - a "use once" investment mould in the shape of a toad or a turtle, together with small billets of glass to cast with. Easy-to-follow instructions are provided. 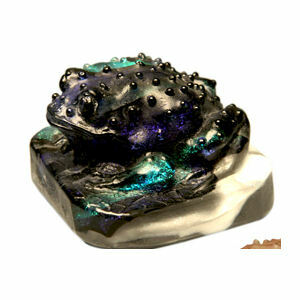 These kits make a great "low-risk" introduction to glass casting.